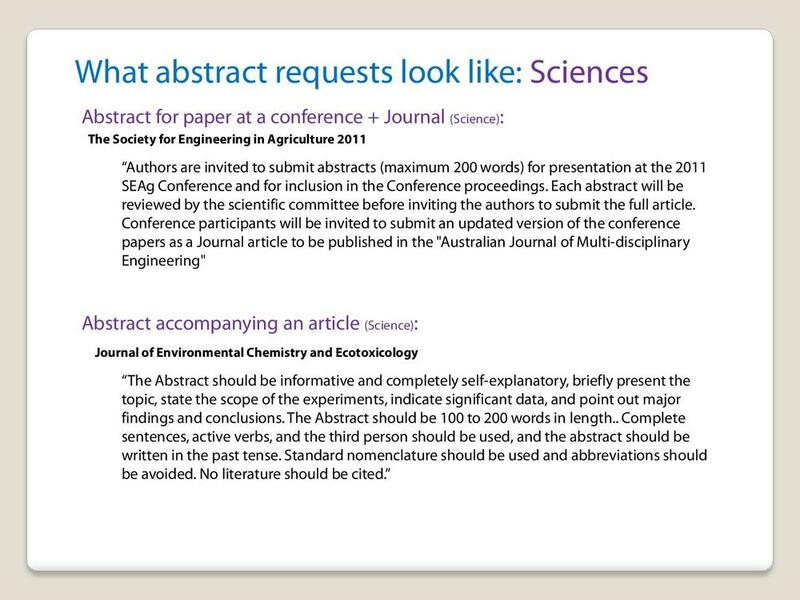 This page provides two helpful guides on writing an abstract. More information can be found all over the web. 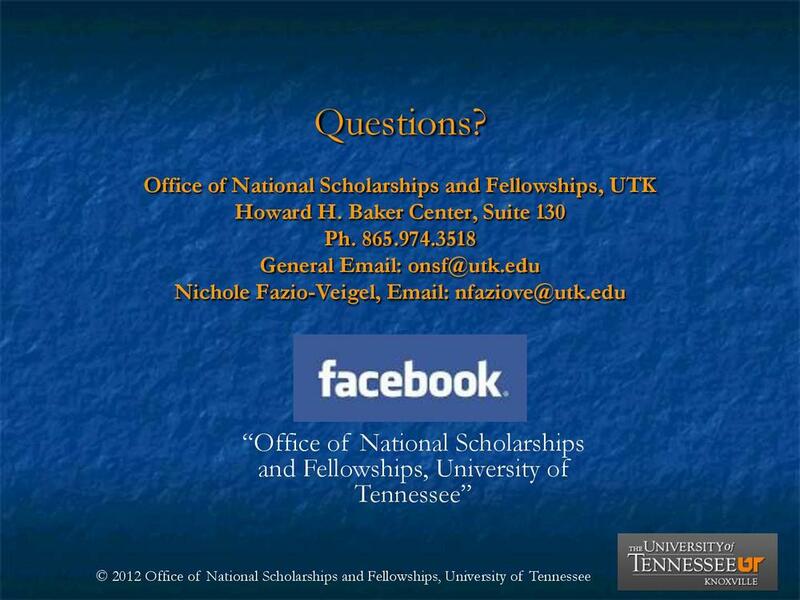 The following is kindly provided by the Office of National Scholarships and Fellowships at the University of Tennessee, Knoxville. A .pdf version is available. 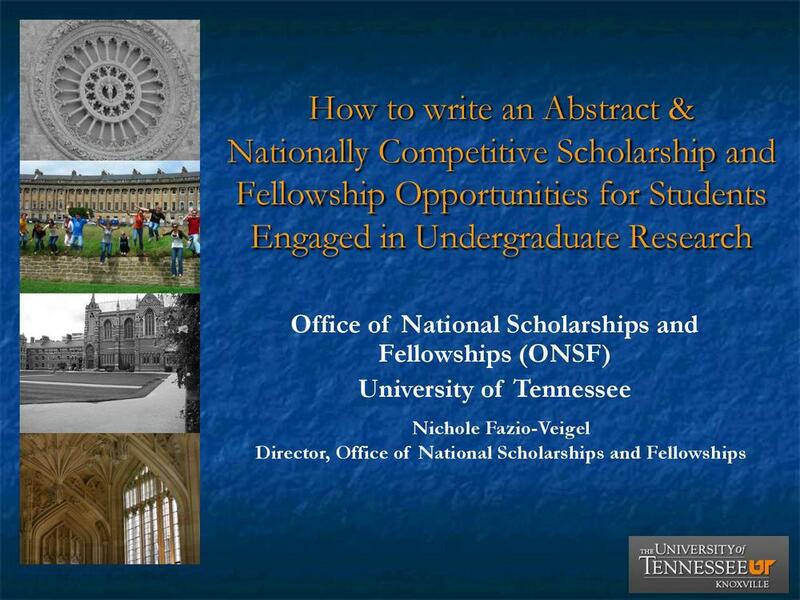 This helpful guide has been taken from the McNair Scholars Program at the University of California, Santa Barbara.